Reorder designs made in eMachineShop CAD by placing your order from the software. 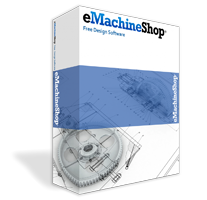 If your design was made in another CAD software, or you are unable to open or price your eMachineShop CAD file, please provide your information below. We will send you updated pricing and an order link within 1 business day.